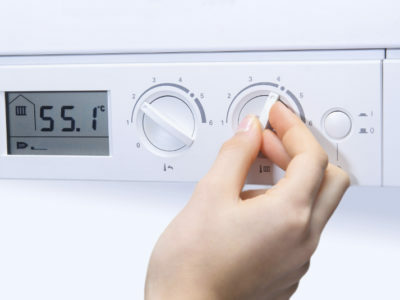 Conventional boilers, often known as heat only or regular boilers, are popular for larger households as they can heat your home and water efficiently. Conventional boilers use a storage cistern with two feeds. 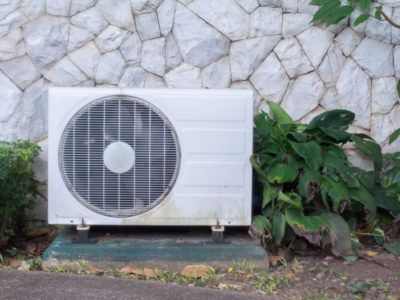 There is one for hot water and one for cold, and the water is pumped through the system to either be heated up or stored as hot water to be used when it is needed. You might want to choose a conventional boiler if you have lots of people in your family and you have more than one bathroom. This is because they can cope with delivering water to two or more outlets whereas a combi boiler will struggle to do this. 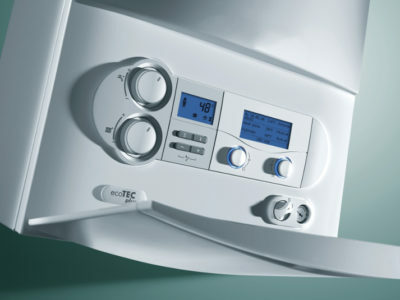 So is a conventional boiler right for you? 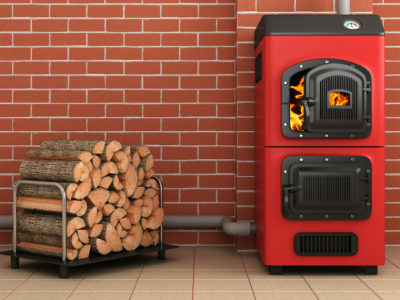 Conventional boilers are great for larger homes and those with more than one bathroom. Just bear in mind that you will need enough space for the hot and cold water tanks and that you can’t get hot water on demand like you can with a combi boiler. If you need more information, fill out our form and we’ll put you in touch with up to 4 Gas Safe registered engineers that can give you more advice on which boiler is right for your home.